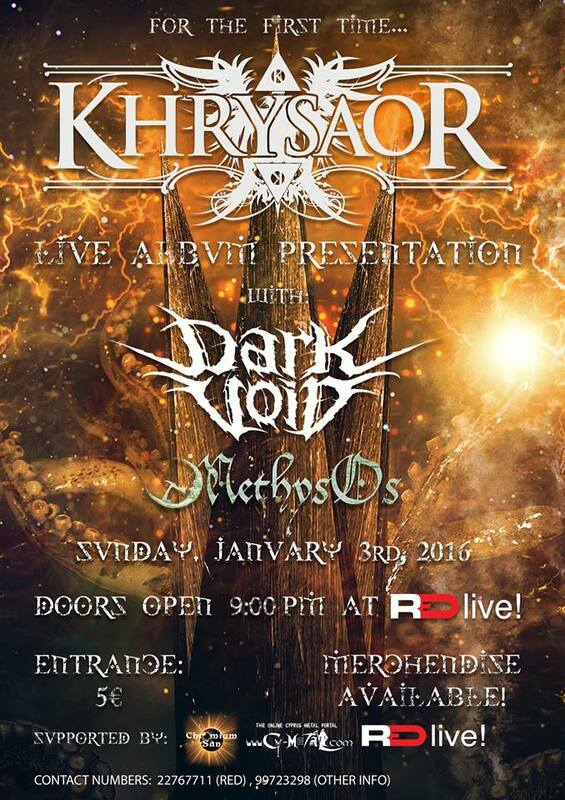 Khrysaor are making a live presentation of their debut album "Chaos" on January 3rd, 2016 at RED Music Scene in Nicosia. 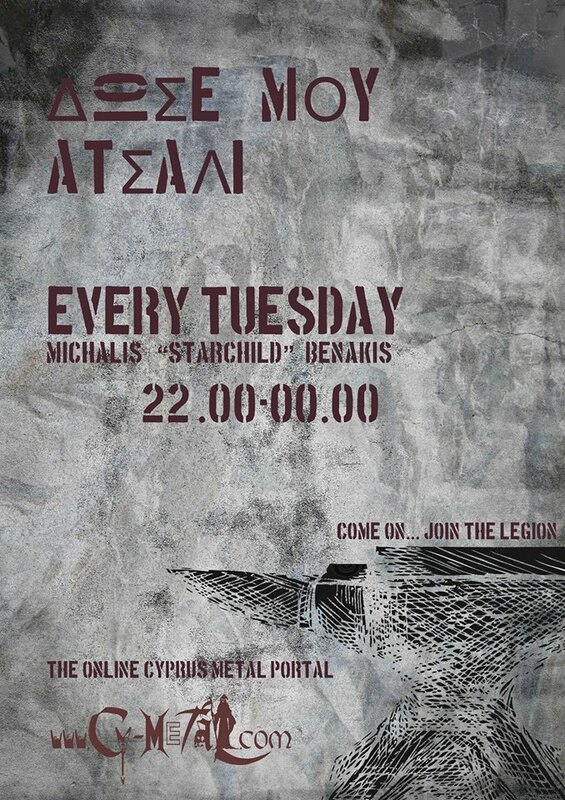 This is the band's first live appearance ever! Merchandise will be availale at the venue.